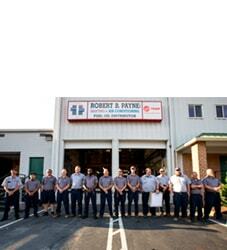 Schedule a Service Call | Robert B. Payne, Inc. 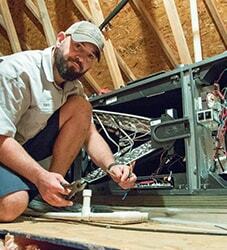 If you need after hours service, please call (540) 373-5876 and a technician will call you back within 1 hour. Otherwise, you can leave your information below, and the office will call you back/notify you by the next business day. 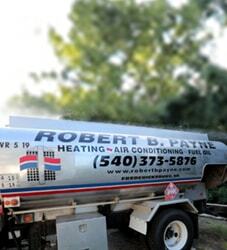 If you need immediate service please feel free to call us at (540) 373-5876.